This is the first of two new columbaria going in at Sandia Memory Gardens. 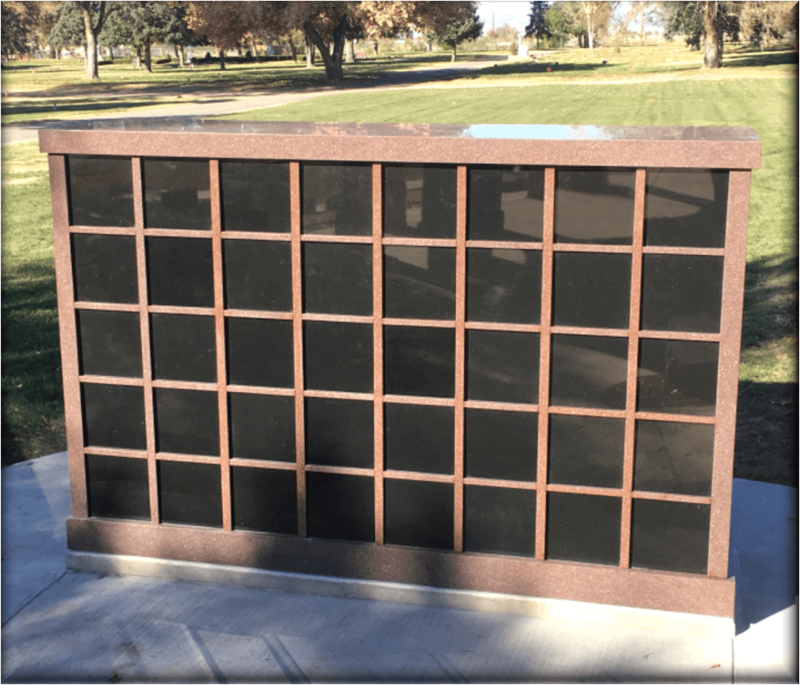 Just like how the Sandia Crest is the most northerly peak in the Sandia Mountain Range, the Sandia Crest Columbarium is on the north side of cremation garden at the cemetery. 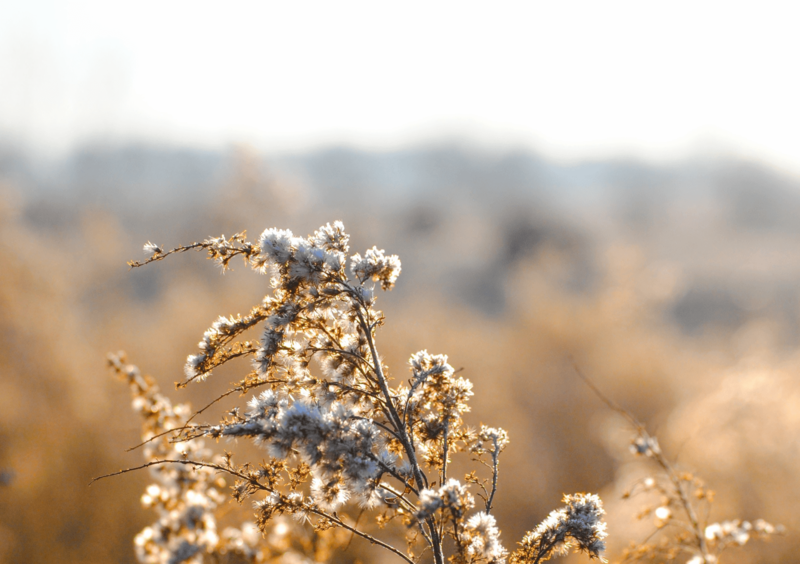 The compassionate funeral professionals at Sandia Memory Gardens provide individualized funeral services designed to meet the needs of each family. Our dedicated staff is available to assist you to help you understand all of your options related to funeral services and merchandise. We are committed to learn about your loved one's life and have the courage to advise and direct your family. Our goal is to assist you in honoring your loved one's life so that you can begin to heal.